Perfect beauty tools can make even bad makeup work. 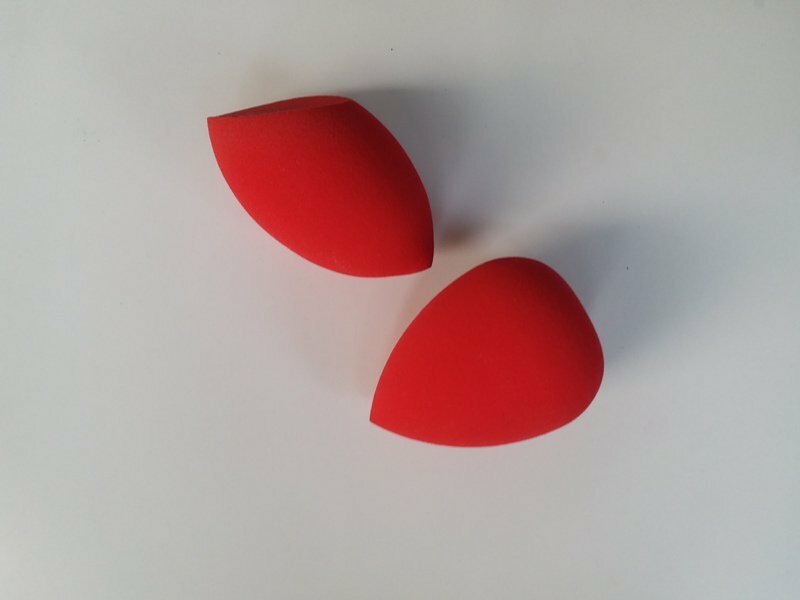 So on my search for the perfect makeup applicators, I came across the beauty blender duo by PAC. PAC is an Indian makeup line which produces makeup brushes and cosmetic products. Let’s dive into the review of PAC Ultimate Beauty Blender Sponge. These are a pair of beauty blenders which can be used for the application of foundation, blush, bronzer, and powder. Ideally, you should change your beauty blenders every 3 to 4 months if you wash them regularly. If you fail to change the blenders they may cause breakouts. Packaging- The first thing that attracted me to these blenders was the packaging as I have found that storing the beauty blenders hygienically is a bit difficult especiallywhen I travel. 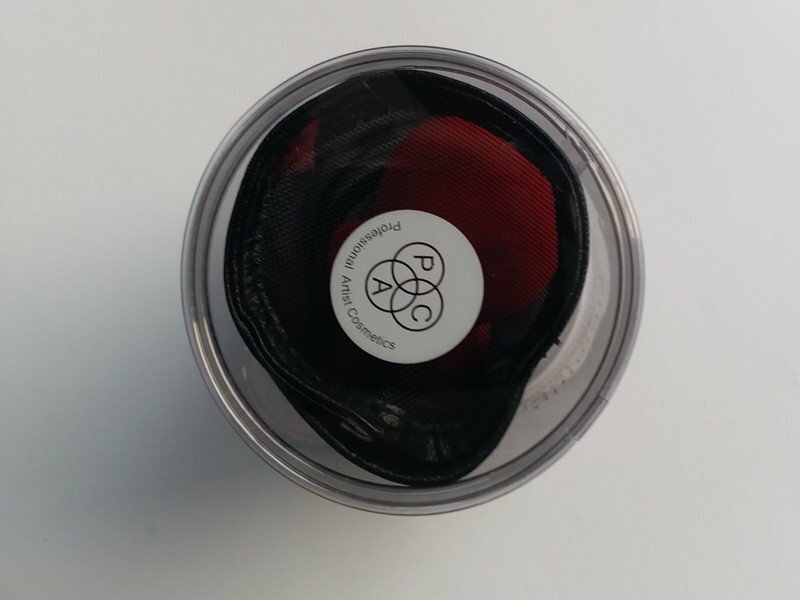 This one seems to solve the problem- it comes in a thin plastic container with a pouch which has ventilation due to the mesh body of the pouch. The blenders fit perfectly in the pouch. It makes traveling and storing them very easily. Also, the packaging makes it more hygienic way to store the blenders. Shape- There are 2 blenders in the pack. One is a teardrop shaped and the second is a tear-shaped with a slanted flat surface very similar to the Real Technique one. When put in water, they increase in size. They come back to the normal size on drying. Texture- The blenders are quite stiff when they are dry but become quite soft when they are wet with water. But if you have long nails you will have to be very careful as you may cut the blender as they may tear easily. Color- I have the red pair of blenders which show the product and may any discoloration to indicate changing the blenders. But the blenders also come in black color if prefer that. Makeup Finish- I used to use a makeup brushes before these blenders but these have surely changed my routine completely. 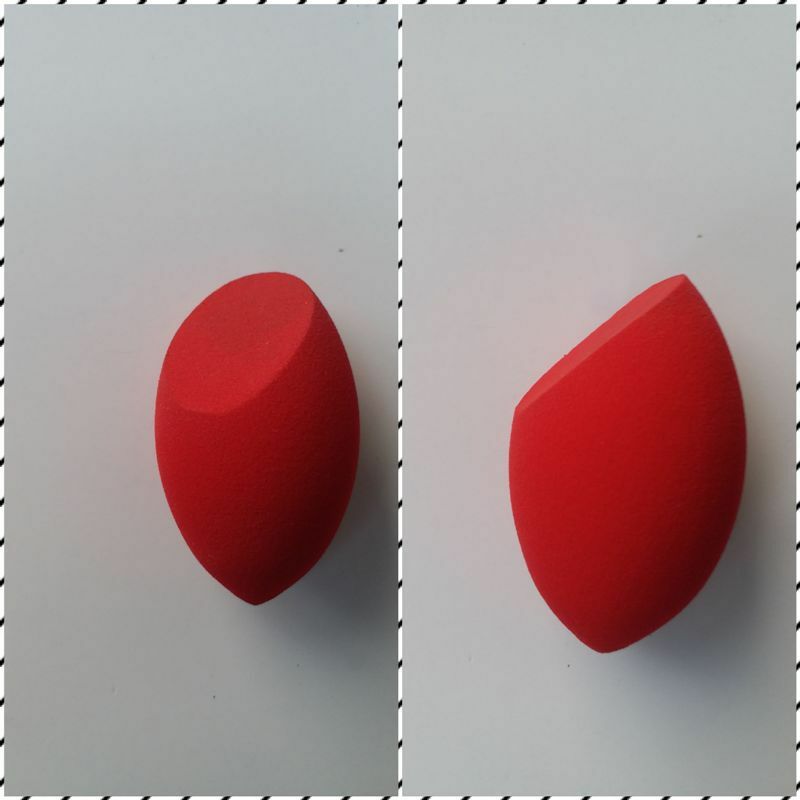 The beauty blenders blend the foundation flawless without any patchiness or streaks which foundation brushes do leave. Plus, you can build the foundation with the blenders- light to high coverage. My Experience- I actually really enjoy these beauty blenders. They increase in size and become softer. The blender blends the foundation almost flawlessly without any streaks or patchy finish. Also, they work well with both liquid and powders. I use the tear-shaped one for bouncing on the liquid and powder foundations and the flat top blender for blush. The blenders not only work really well but also reduce the application time to less than half. This is a sure repurchase for me as it is an excellent product with a really good quality at very a reasonable price. Do give it a try! PAC beauty blenders are of good quality. Everyone of my acquaintance likes them.. Yes..The pictures are indeed lovely. I think I need to try these..